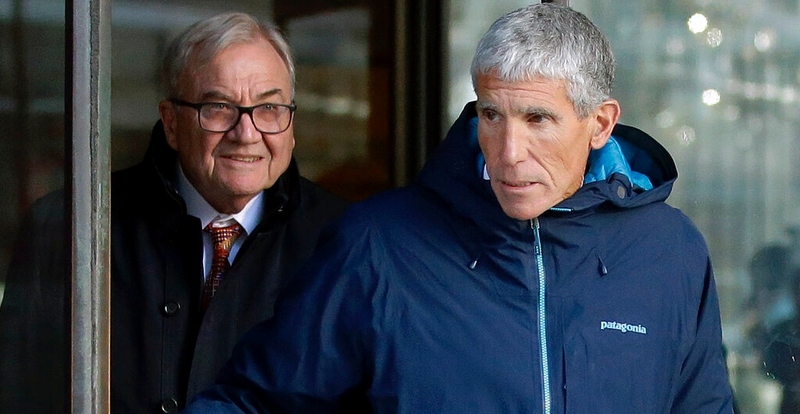 The actress and the other parents were charged last month in the scheme, which authorities say involved rigging standardised test scores and bribing coaches at such prestigious schools as Yale and Georgetown. Other parents charged in the scheme include prominent figures in law, finance, fashion, the food, and beverage industry and other fields. 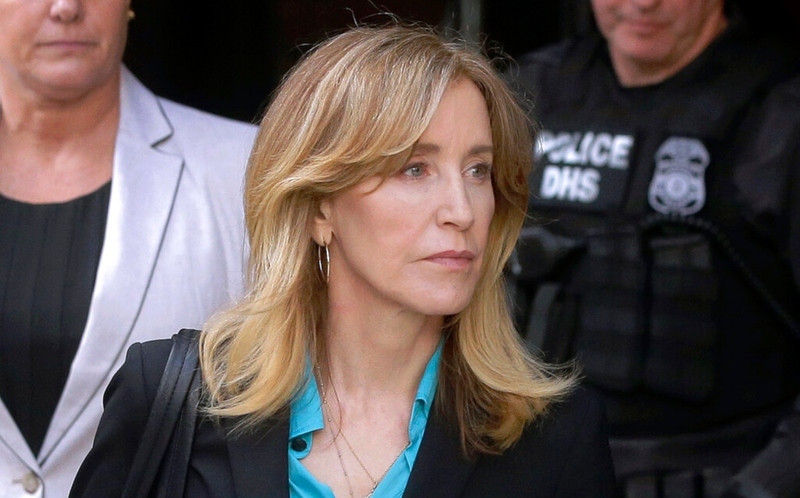 The consultant, Rick Singer, met with Huffman and her husband, 69-year-old actor William H. Macy, at their Los Angeles home and explained to them that he "controlled" a testing centre and could have somebody secretly change their daughter's answers, authorities said. Singer told investigators Huffman and her husband agreed to the plan.